Arthur Green's 'Guide' Delves into Kabbalah Historian and theologian Arthur Green has long studied Jewish religion and culture. Author of many books, his latest is A Guide to the Zohar, an overview of modern studies of kabbalah's origins. Historian and theologian Arthur Green has long studied Jewish religion and culture. 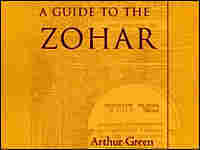 Among the many books he has written is his latest, A Guide to the Zohar. The Zohar is a collection of writings and teaching that appeared in the 13th century. It is the basis of kabbalah, a mystical extension of Judaism identified with alphanumeric codes and esoteric symbols. 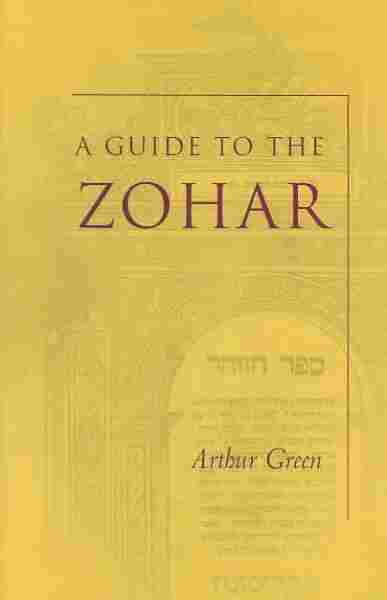 Green's Guide to the Zohar is an overview of modern studies of kabbalah's medieval origins. In addition to being dean of the rabbinical school of Hebrew College, Arthur Green is also on leave from Brandeis University. Pritzker Zohar at Stanford Univ.